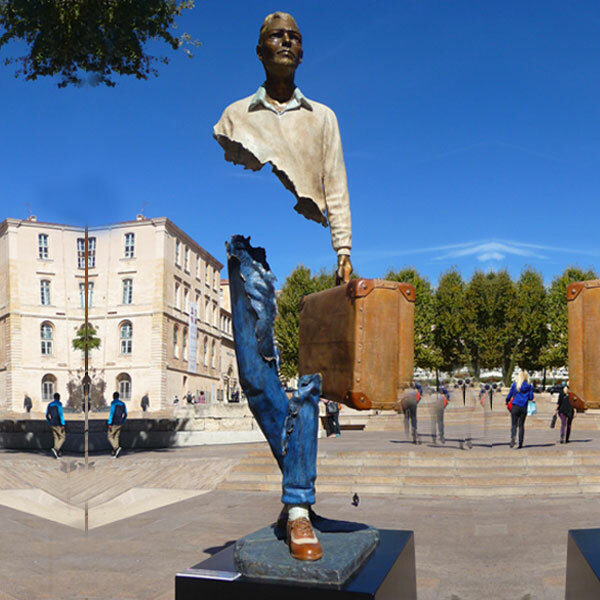 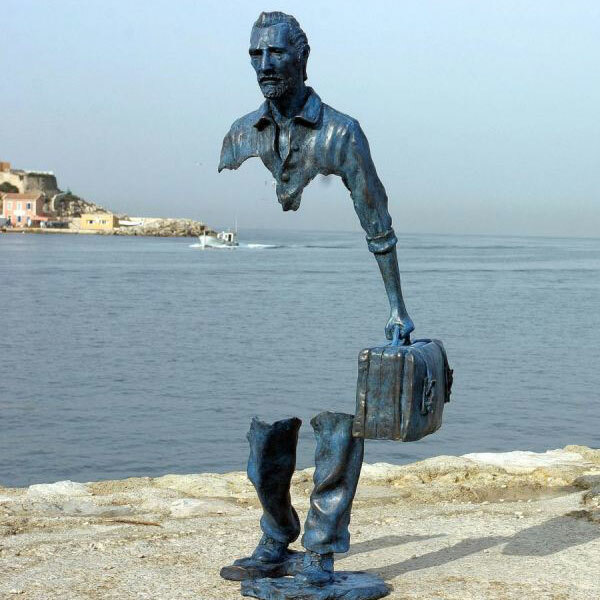 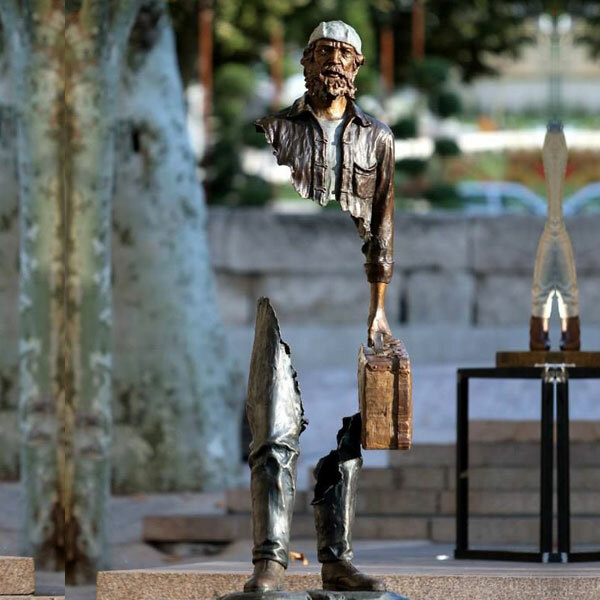 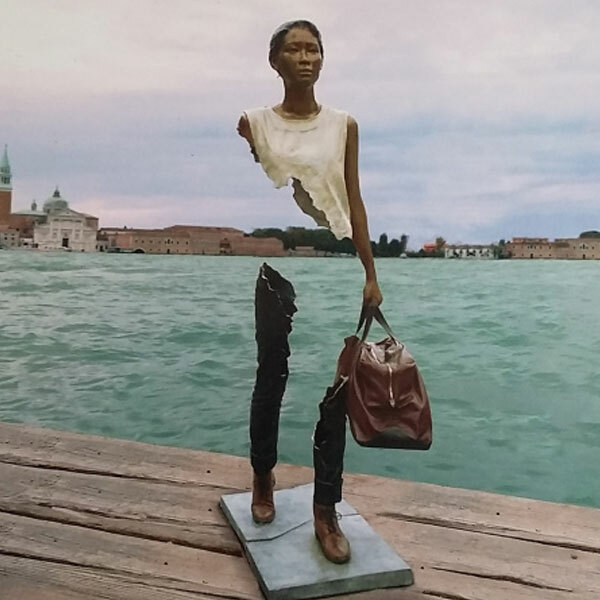 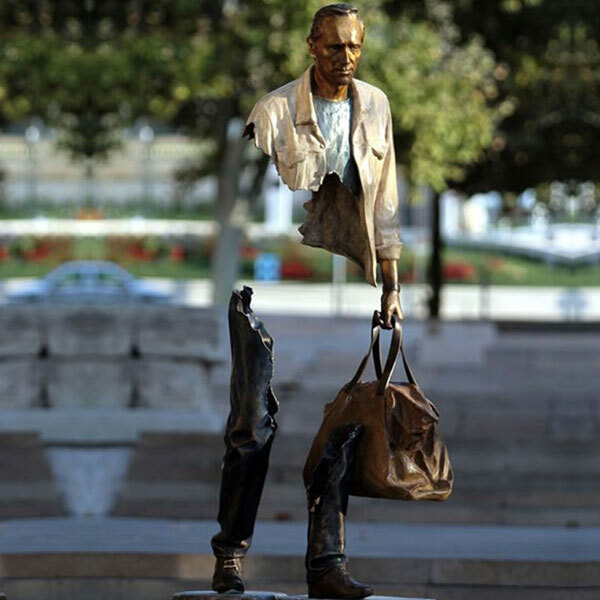 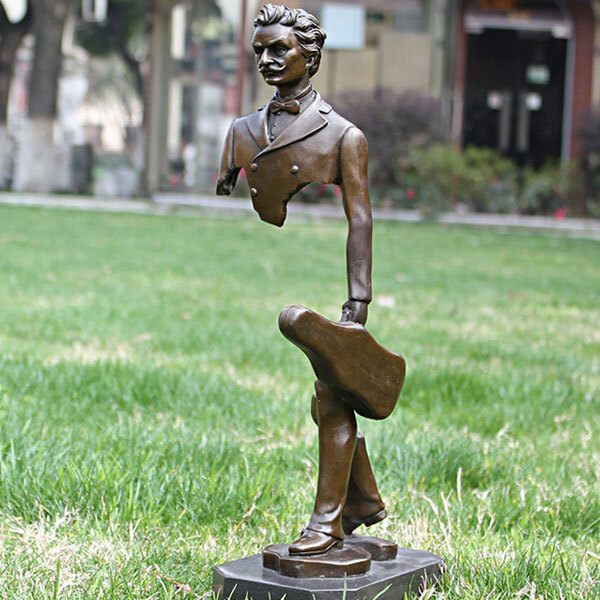 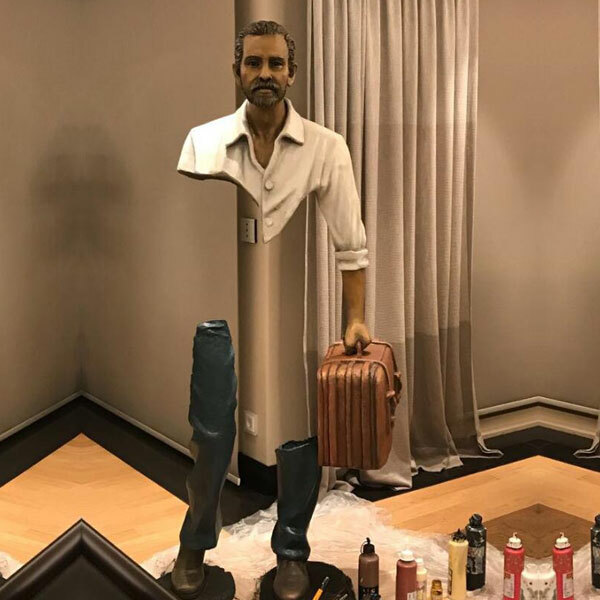 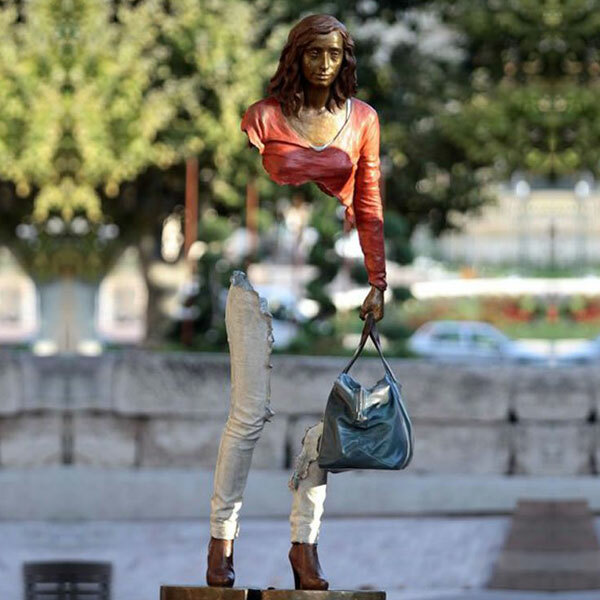 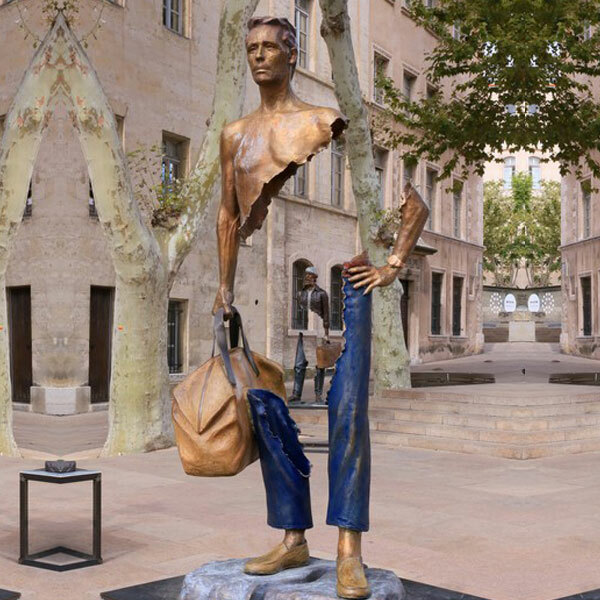 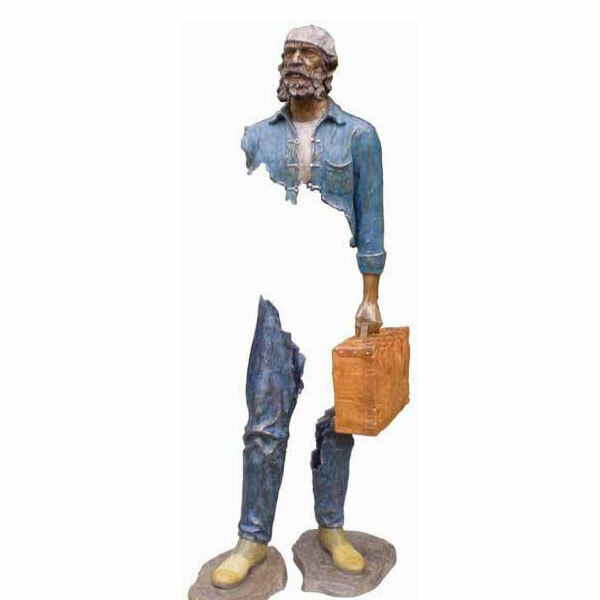 Bruno Catalano was born in Morocco in 1960 and now lives in Marseille. 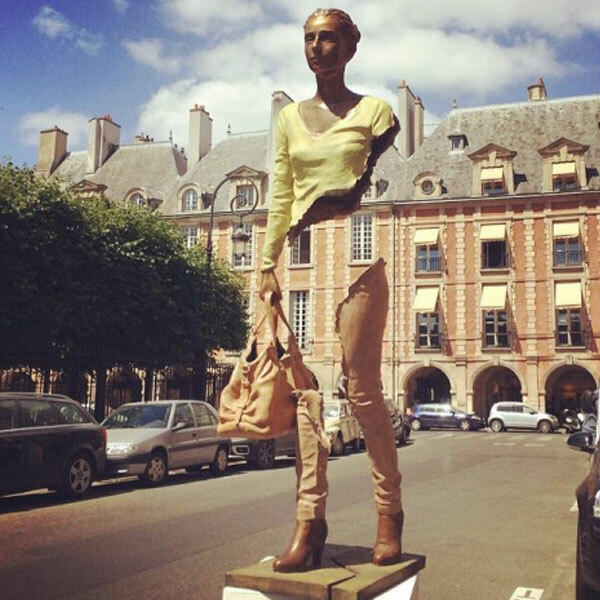 Located in the heart of the Marais on the famous place des Vosges, the De Medicis Gallery was created in 1998. 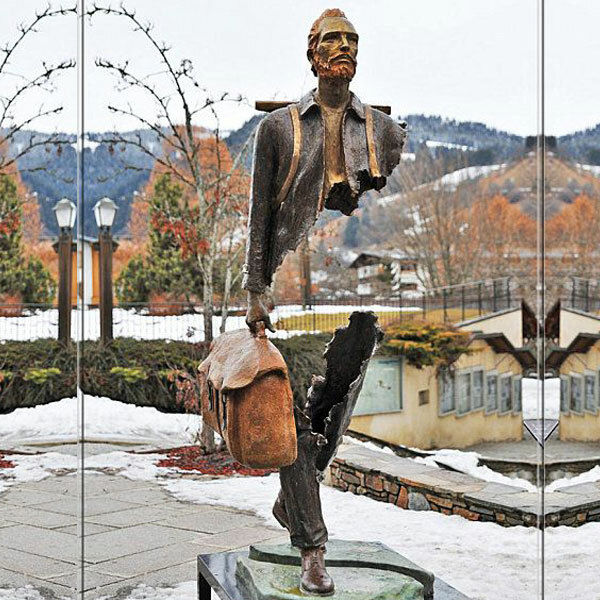 Dedicated to contemporary art, the Gallery exposes both renowned and promising artists coming from all over the world.